Costco's principal activity is to operate membership warehouses. These warehouses offer members very low prices on a limited selection of nationally branded and selected private label products in a wide range of merchandise categories and self service warehouse facilities. The Costco dividend has been consistently raised for over 5 years at impressive above-inflation levels. 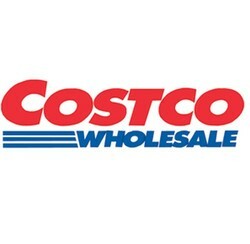 With a regular quaterly dividend Costco represents a reliable investment with ongoing increases expected by analysts.